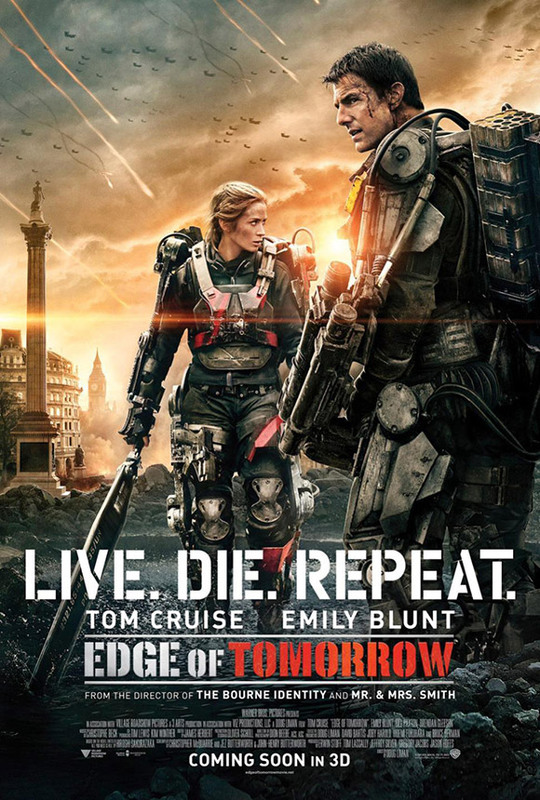 Based on Hiroshi Sakurazaka’s novel ‘All You Need Is Kill’ the Doug Liman directed sci-fi blockbuster Edge of Tomorrow is a perfect mix of Aliens and Groundhog Day. Tom Cruise delivers the goods yet again and Emily Blunt is amazing. The movie is inventive and jumps around all over the place and we just about managed to keep up with the bonkers time travelling plot. The special FX and design were top notch making it one of the best looking movies of the year. Edge of Tomorrow is by no means the most original movie, taking elements from countless other science fiction sources – The aliens had a striking resemblance to the Sentinels from the Matrix, but it just delivers a really entertaining inteligent sci-fi movie with great action sequences, stunning effects and an all important good story. 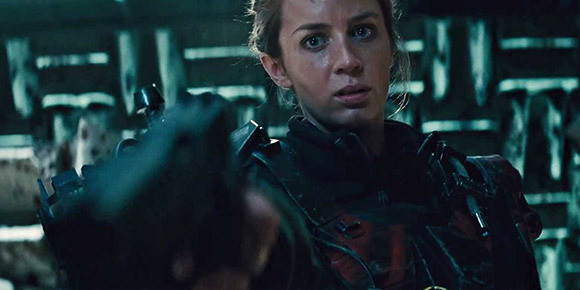 We highly recommend Edge of Tomorrow.